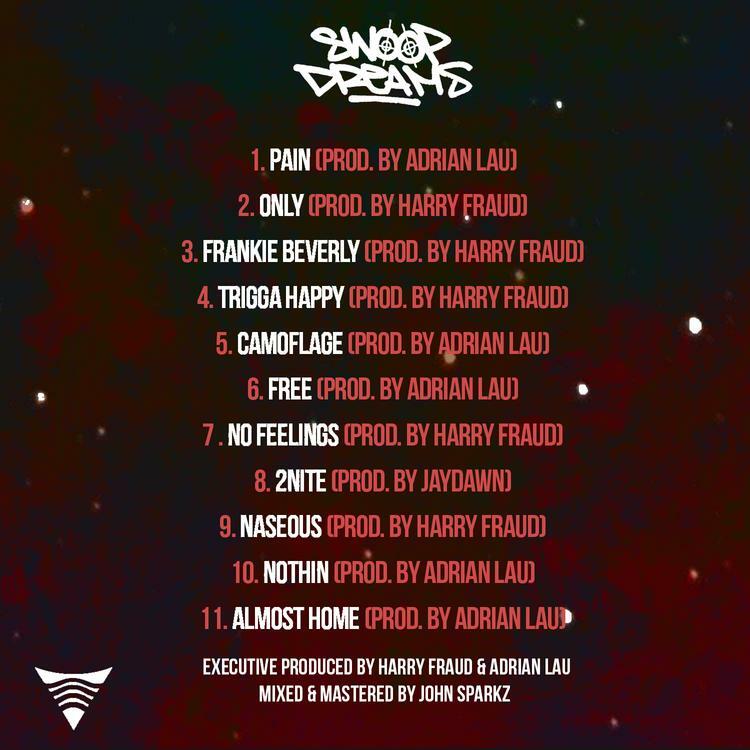 HNHH is happy to premiere Downtown Dion's new mixtape, Swoop Dreams, a cohesive, compact ten track experience with the bulk of production handled by Brookyln producer Harry Fraud. Dion prefers to go in solo, opting to take the featureless route. His versatility shines, sounding comfortable over Fraud's more futuristic trap offerings and his slow-burning old school beats like standout cut "Frankie Beverly." While his presence is undeniably formidable, Dion is not afraid to get introspective and even vulnerable, like on slow burner "Nothin." 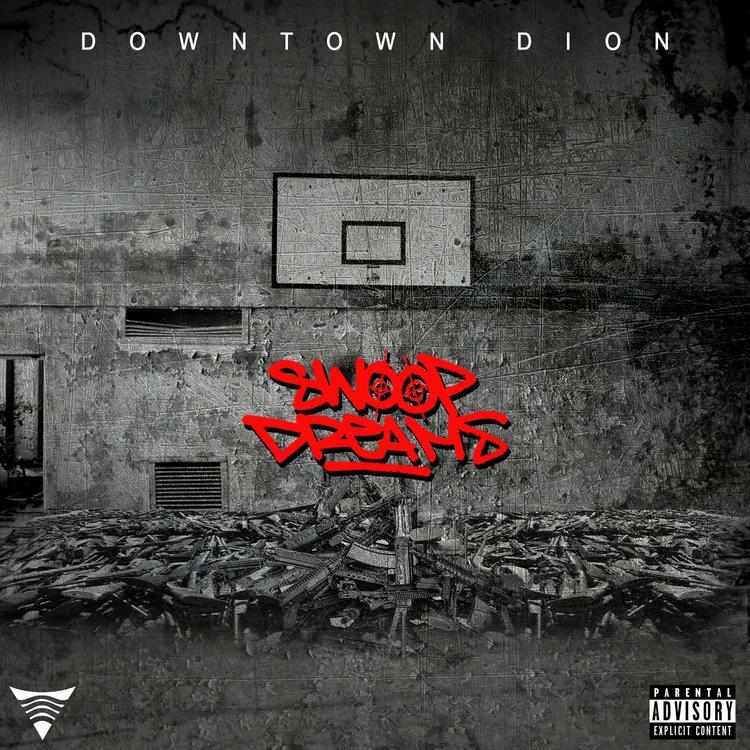 Dion hails from The Lower East Side of New York, and this mixtape serves as a worthy introduction of his music. Give us your thoughts below.